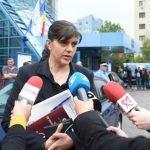 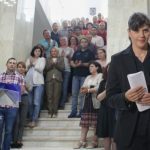 AURELIAN PAVELESCU, PREȘEDINTE PNȚCD: PROCURORUL SLAB PREGĂTIT ȘI CARE A FĂCUT POLIȚIE POLITICĂ, LAURA CODRUȚA KOVESI, A CÂȘTIGAT VOTUL ÎN COMISIA ”LIBE”! 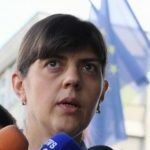 ESTE BINE SAU RĂU? 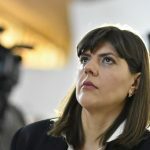 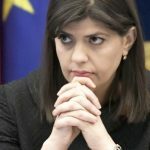 AURELIAN PAVELESCU (PNȚCD): REȚEAUA KOVESI LA LUMINĂ. 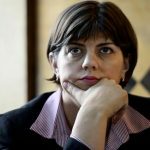 PNȚCD ESTE DATOR SĂ APERE DEMOCRAȚIA! 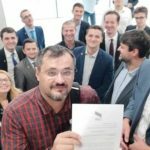 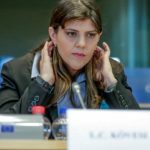 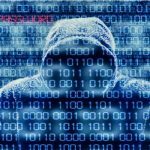 AURELIAN PAVELESCU (PNȚCD): IOHANNIS, KOVESI ȘI AI LOR, STATUL PARALEL, ÎN ANUL MORȚII!